It is that time of the year again where Proud Mary Coffee host their annual cold brew throw down. A fun evening of food, drinks, tunes all happening on Friday 30 November 6:00 – 9:00pm and we would love for you to join us, and the community. Book it in!!! 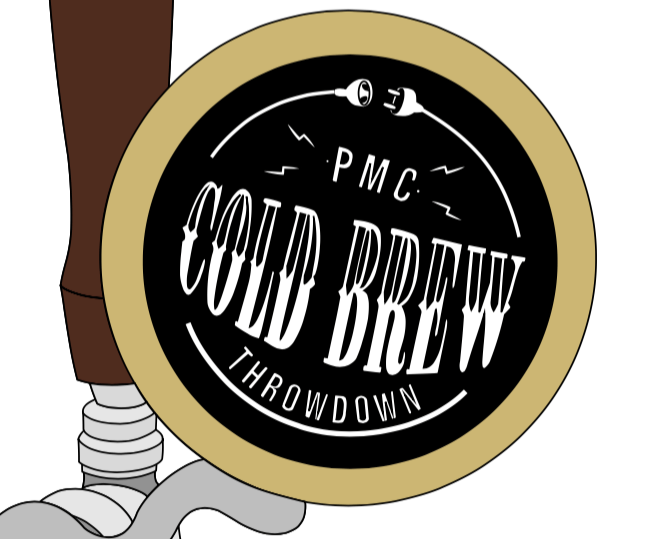 The PMC cold brew throw down is a fun event where all members of the community, brewers, barista’s, roasters and coffee hobbyists come together as competitors to sample unique cold brew, share stories about sourcing coffee and the true flavour while competing for 1st prize or people’s choice! This year we are looking for the game changers in the coffee industry, the innovators who practice social responsibility, and brewers who are keen to unlock true flavour with their cold brew of choice! For those who don’t want to brew but want to be part of the crew? $5.00 drinks and delicious food will be onsite + you get a chance to vote for your favourite cold brew. Let’s see this as an early Christmas party, come and hang, enjoy some cold brew and other coldies, share coffee stories, tunes and compete against the 2015, 2016 & 2017 cold brew champions.